Dine Out is Arizona’s premier trusted resource for dining content and distinctive culinary arts related events. Dine Out Phoenix (including Scottsdale): Where to Eat from Chic to Unique is available in both print and on mobile phones. 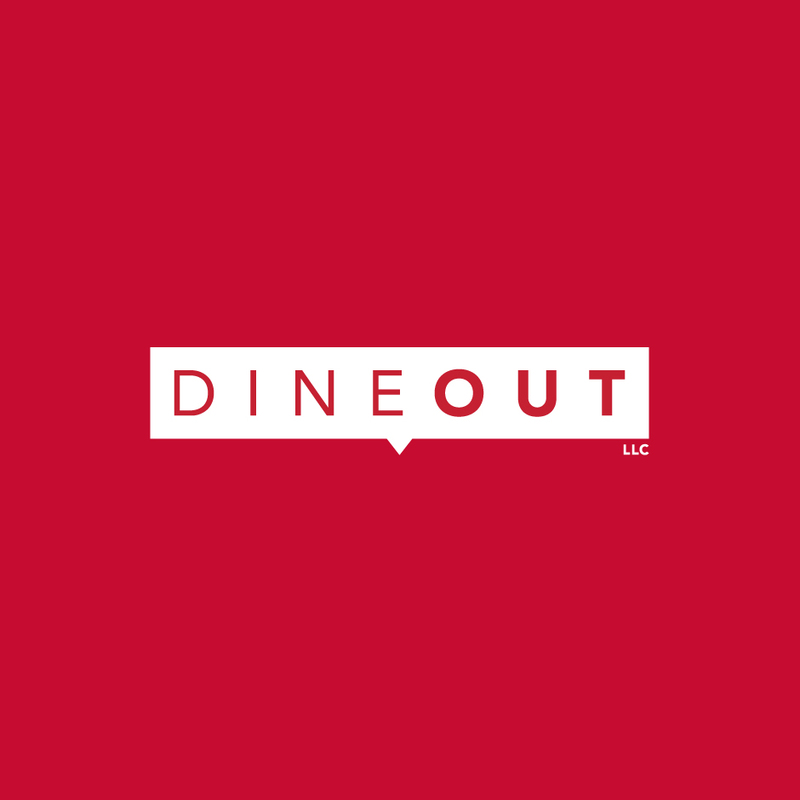 Whether at home or on-the go, consumers rely on the DINE OUT brand as the definitive source for accurate, reliable information. Finding the best restaurants in the entire Valley has never been easier! Detailed restaurant reviews include insider signature tips for more than 250 restaurants, and counting! Descriptions are cross-referenced by name, location, cuisine, and special features. Nationally recognized as a leader in their field, Dine Out’s culinary arts related events help clients, in the for-profit and non-profit sector, maintain a competitive edge and create a buzz amongst sought-after, sophisticated audiences.